I find it so strange, that in a country that is founded and dependent on the rights of it citizens, can so blatantly defy the freedom of speech by banning countless books. There are many books out in the world that are banned from being sold or rented from libraries, schools, and public places all around the United States because their content is too sexual, has racial slurs, or for a number of other reasons. This saddens me greatly, to see and think that peoples hard work isn’t being allowed to be sold because people want to shelter others and delay the inevitable. To make matters worse, there are many very good and classic books that have been banned or highly challenged through out the country. Many books that should be read by people and have no business being shamed and tossed aside, simply over some people disagreeing with it’s message or content. So I have decided to make it my duty to read and review these tossed aside books, and let them be heard as the good literature that they are. You would be amazed at what famous books are banned or challenged in the US, here are some surprising and famous ones. This book is an amazing American classic, that has been read and admired for centuries. It is a well written, engaging story that many have loved. If you yourself haven’t read the book, ask your parents and I bet that they have. I loved the book and I’m still in high school. This makes me so sad a great book such as this is being banned. This book, I mention here because I previously reviewed it on a blog post earlier last month. This astounds me that this book would be banned, this book is well written, teaches lessons, and teens can easily relate to the hardships encountered. HARRY POTTER, COME ON PEOPLE! 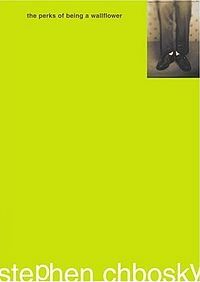 This is by far one of the best books that I have ever read and people are not allowed to in some places? I am beyond words angry at this, because of the amazing messages that it shows and the lessons you learn, and just the amazing story and book in general. This is a rant worthy for a blog post of its own. I had read this book in middle school, and I absolutely loved it! It is a well written classic that gives an amazing look at things, and it should be read by everybody in my opinion. Just thinking about it makes me want to reread it. It is an injustice to society to ban this book. 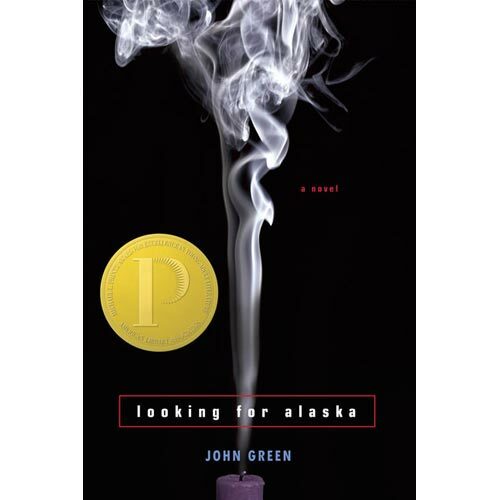 This is a very popular book, that was actually just made into a movie and is admired by many teenagers across the world. It is an amazing book, that I personally could relate to and never even considered it to be in anyway a book worthy of being banned and obscene. These are just five of the thousands of books that are banned from places around the world. I’d like to raise awareness of the tragedy that is being done by not allowing people to read these amazing books just simply because they offend someone. If we are banning offensive books, I’d like to ban my history book from my school because it discusses the wrongs done to Native Americans, and myself being Native American, it hurts me. Just because one groups beliefs go against what the author is saying doesn’t meant that it is a bad book and deserved to be kept from everyone’s eyes. So I will start my campaign to read banned books to spread awareness, please join everybody?